Dedicated to the visual, horticultural and culinary arts. Bluff View Art District is a historic neighborhood filled with restaurants, a coffee house, art gallery, historic Bed & Breakfast, and plenty of gardens, plazas and courtyards where you can relax and rejuvenate. This is Chattanooga's first art district and stretches over 1.5 city blocks, set high atop stone cliffs that plunge into the river below. From this bluff-top location, you will have breathtaking views of the Tennessee River, downtown Chattanooga, and the Walnut Street Bridge. Spend an afternoon on the patio of Rembrandt's Coffee House enjoying coffee roasted by Rembrandt's Roasting Company, or pick up a loaf of artisan bread at Bluff View Bakery and take a stroll in the acclaimed River Gallery Sculpture Garden and enjoy all that Bluff View Art District has to offer. Established in 1994, Rembrandt's Coffee House serves house roasted coffee, handmade pastries and offers a full menu of soups, salads and sandwiches. 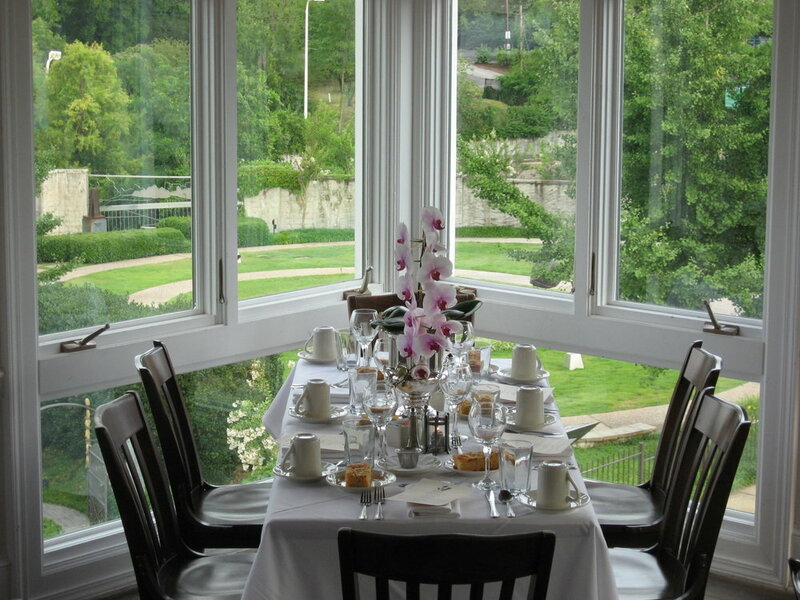 Housed in a renovated colonial mansion, Back Inn Café offers a seasonal menu featuring fresh ingredients in a fine dining atmosphere with views of the Tennessee River. 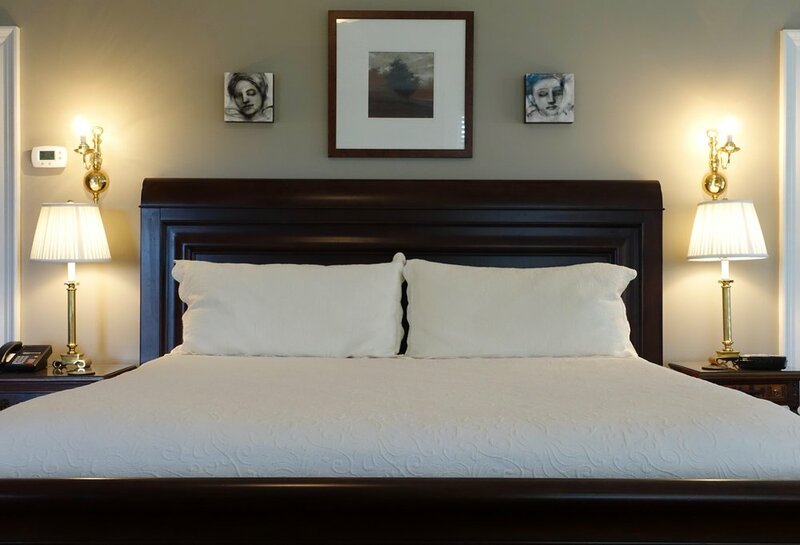 Located in three renovated mansions, Bluff View Inn offers modern amenities in a historic setting. Dedicated to the art of small-batch roasting, Rembrandt's Roasting Company roasts premium quality coffee beans used throughout the District. Enjoy old world style Italian dishes in a casual and family friendly atmosphere. Featuring house made sauces, handmade pastas and plenty of outdoor seating. 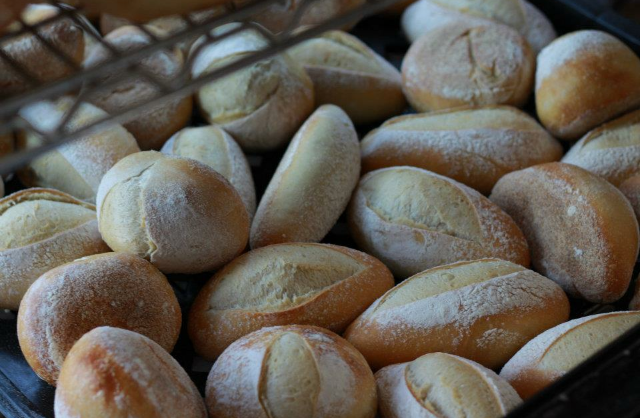 Enjoy rustic-style table breads from Chattanooga's oldest artisan bakery. Open daily from noon - 5. Offering some of Chattanooga's most unique event venues, enjoy a cocktail hour in the Bocce Court, a wedding in the Sculpture Garden or a fairytale reception in Renaissance Commons. Are you interested in using the grounds of Bluff View Art District in your upcoming photo shoot? For more information about photography passes and rules regarding photography at Bluff View Art District, please click here.